The Korean company Samsung is preparing an important moment. 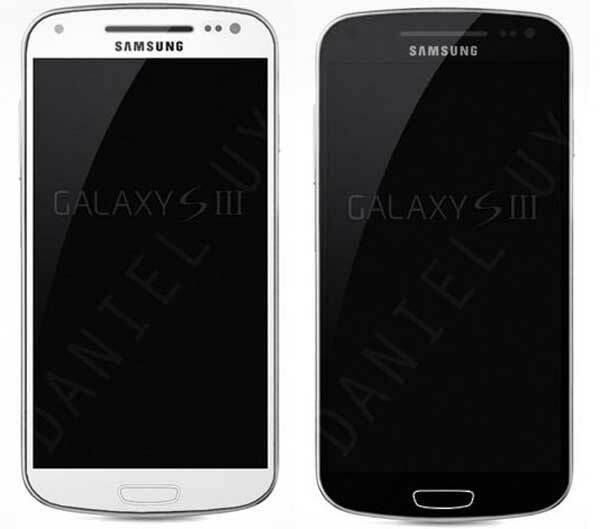 We refer to the presentation of the Galaxy Samsung S3 , a device that will be released on Thursday May 3, that is, within a couple of days. The coming-out will take place in London, but until then, and lack of news by Samsung itself, the media have not stopped to investigate new information on new features and technical specifications of the terminal in question. Thus, it is not surprising - at all - they are still popping images that have the appearance of what could be the new Samsung Galaxy S3. Today we have new snapshots that confirm some interesting changes in the technical profile of the terminal. Are you willing to meet them up close? Are these images true to what we are waiting for this Thursday? As you have seen, the images are not - just - of good quality. However, we offer some clues about how it could be the test unit that usually lets out Samsung in the days prior to launch, given that operators and distributors have to prove the benefits of the device. In this case, the most important thing is to observe carefully the features that we see with the naked eye: the phone retains slightly more rounded edges than previous versions, plus a much larger screen than usual growing, not only to the edges, but also vertically. We can say that the white casing that surrounds it would eventually be made ​​of a ceramic material, but the truth is we are not willing to give this information for real, without having it checked before. 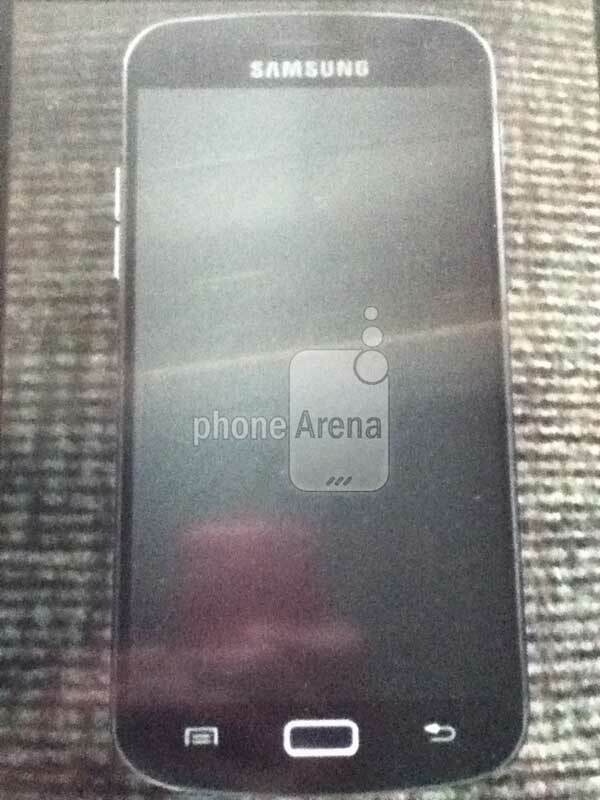 The phone, as shown in earlier rumors, it retains the physical button on the bottom center, in addition to the traditional keys to access the menu and back. On the upper side, more to the left, we came upon two protuberances that could function as a button, since they are much more consistent than in previous versions. We'll see if this is the key to fire, power or control playback of the terminal. But this is not all there is to say about this hypothetical Galaxy S3. And is that next to the device has released a fact sheet on the GT-i9300. According to this information, the new terminal would have a Super AMOLED screen of 4.8 inches, a quad-core processor at 1.5 GHz and a camera up to eight-megapixel camera with LED flash, which also allows you to record videos in high definition . The phone, of course, provides access to HSPA + 21 Mbps and HSUPA 5.76 Mbps, AGPS , USB 2.0 and Wi-Fi 802.11 b / g / n / a. The Galaxy Samsung S3 work logically through the operating system Android in its version 4.0, also known as Ice Cream Sandwich .